I couldn't resist, I had to make more shawls, as I said befotr, I'm just in love with this stitch that is known as lover's knot, love knot or solomon knot. So many different ways to wear it... I had a blast dressing up the dummie and playing around with the shawls, taking pictures... Maybe that is my grown up doll?! Besides the turquoise I also made a crispy white one, I think the word "romantic" describe these shawls very well, they are so light, soft! I don't think I'm done making shawls yet... sorry, I'm addicted! They're lovely and I agree with you, these shawls look very romantic! And you shouldn't stop! They are absolutely beautiful! have those hooks stopped smoking by now? lol! you are incredible, girl! You are so fast, I tried Solomons knot a long time ago, I will have to try it again. I added a comment to your hat post about the blue yarn, which brand it is. These are so neat. I have the pattern buried somewhere, maybe I should dig it out and give it a try! Gorgeous!! Love the colors you picked! Very pretty! They look very easy and fast to make. I love the colors you used. I am in love with your shawls! I'm wanting to venture into shawls more, I've only made one in a v stitch pattern. I've seen the love knot shawl pattern on crochet me site and am VERY interested to try them. Especially after seeing yours! 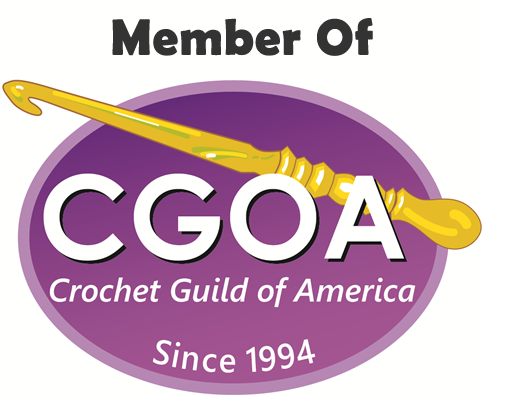 Can you kindly tell me what size crochet hook you've used and what type of yarn? I'd appreciate it very much thanks! 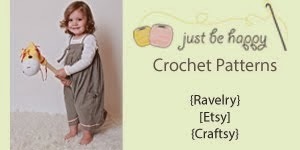 A Crocheting Mother - I hope you check this again, because I didn't find a way to contact you. Well, I used a 5.0mm crochet hook and most of the shawls I used Lion Brand Wool Ease, it's soft and I think it works perfectly for the shawls. If you are interested, this is the pattern link for the shawl I was telling you about. however, I made the rose using my own pattern. Thanks for sharing that. I rather like the triangular shawl better than the oblong one, also love he flower pin as well, you've been very helpful.